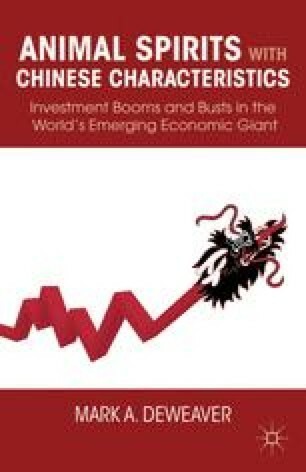 The Chinese economy is a large and still-expanding part of an increasingly global system. What happens in the “Middle Kingdom” now affects us all. A booming China creates opportunities and jobs all over the world. A bust would be felt from Silicon Valley to sub-Saharan Africa.